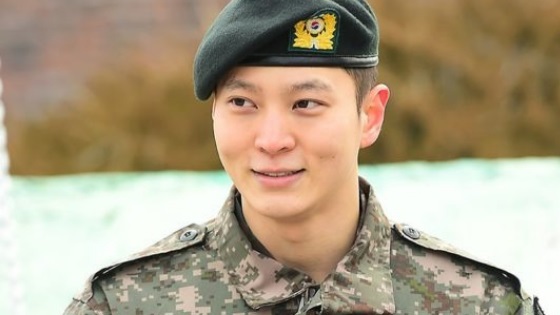 Actor Joo Won has officially returned! 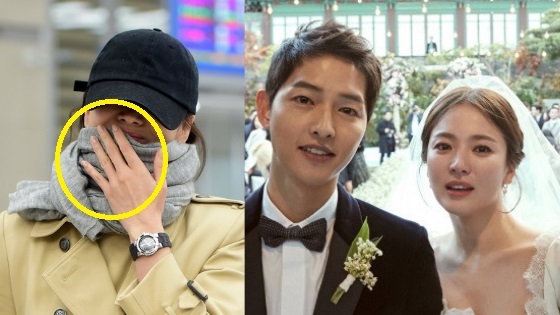 On February 5, the beloved actor was discharged from the military; he had wrapped up his 21 months in mandatory military service. Due to the new government’s Defense Reform which was implemented back in September 2018, soldiers service period will be gradually reduced from 21 to 18 months. 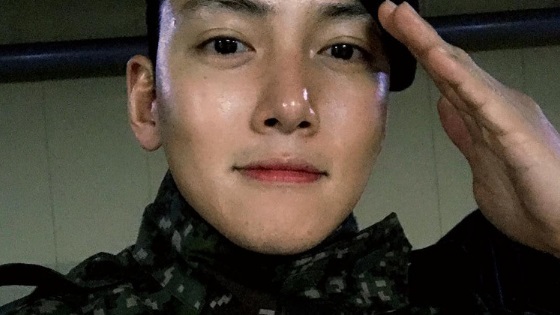 Due to the new changes, Joo Won was able to leave 10 days earlier than his original discharge date. 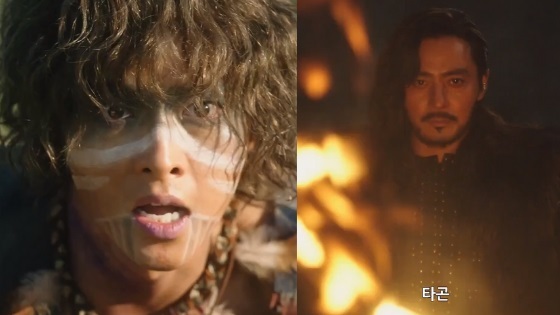 The actor also commented on his return to the entertainment scene, he said he will soon greet fans with a drama but he hasn’t picked a project yet. He was also asked the signature question every celebrity gets asked when they leave military, he was asked about the group that helped him the most during rough times. He named BLACKPINK as his favorite girl group.